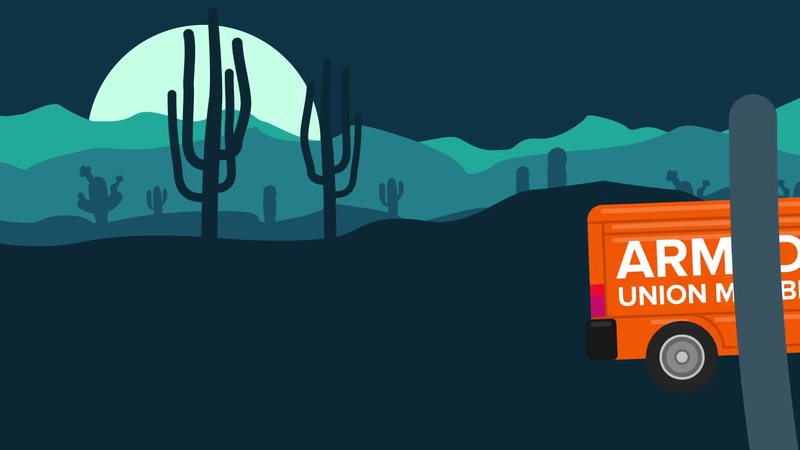 PragerU, short for Prager University, is an American non-profit organization that creates videos on various political, economic and philosophical topics from a conservative perspective. The videos are posted on YouTube and usually feature a speaker who lectures for about five minutes. The organization depends on donations. PragerU’s newest video, featuring Fox News host Tucker Carlson, was marked by YouTube as “dangerous or derogatory content.” The warning was taken down after two hours or so, but while it was up, PragerU was prevented from promoting or advertising the video. The content of the video centered around Tucker Carlson explaining the shifting outlook on legal and illegal immigration in the American landscape. The video, headlined, “Illegal Immigration: It’s About Power,” was a five minute argument about the source of “Si Si Puede,” which originated with labor activist Cesar Chavez. Mr. Carlson cited Yale studies, and argued that the Democrats wanted to bring in illegal immigrants in order to maintain a majority. How this is dangerous or derogatory was unclear. YouTube has in the past two years filtered PragerU’s videos out in the restricted filter due to “inappropriate content.” YouTube also demonetized the videos. Visit the PragerU youtube page. 1. After watching the video, what do you think? 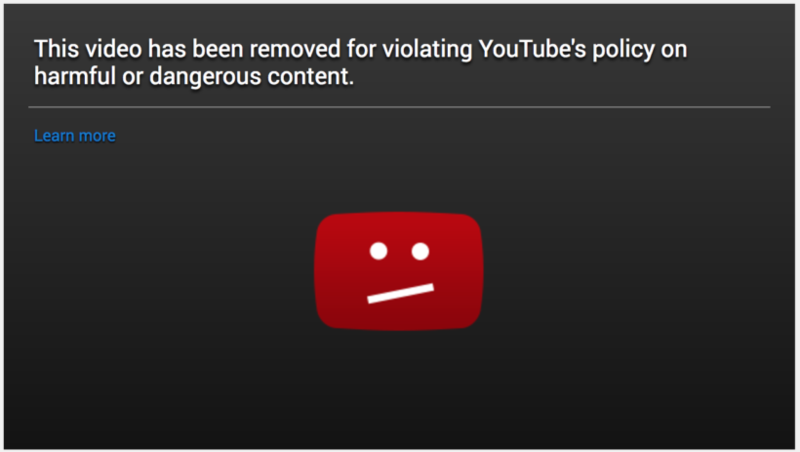 Was YouTube’s labeling the video “dangerous or derogatory content” accurate? Explain your answer. 2. Why do you think YouTube removed the label 2 hours later? 3. Do you think YouTube displayed bias against this video that expressed a conservative viewpoint on this issue? Explain your answer.